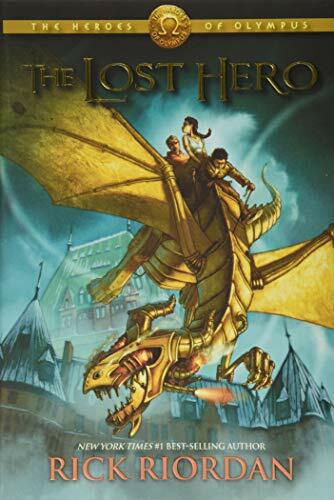 The Lost Hero - Lexile® Find a Book | MetaMetrics Inc.
Jason has a problem. He doesn't remember anything before waking up on a school bus holding hands with a girl. 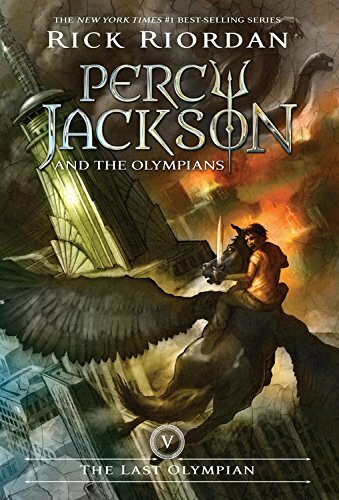 Apparently she's his girlfriend Piper, his best friend is a kid named Leo, and they're all students in the Wilderness School, a boarding school for âbad kids.â What he did to end up here, Jason has no ideaâexcept that everything seems very wrong. Piper has a secret. Her father has been missing for three days, and her vivid nightmares reveal that he's in terrible danger. 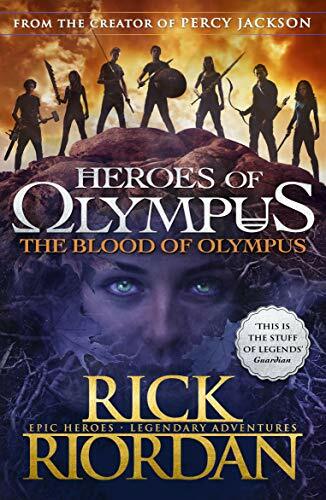 Now her boyfriend doesn't recognize her, and when a freak storm and strange creatures attack during a school field trip, she, Jason, and Leo are whisked away to someplace called Camp Half-Blood. What is going on? Leo has a way with tools. His new cabin at Camp Half-Blood is filled with them. Seriously, the place beats Wilderness School hands down, with its weapons training, monsters, and fine-looking girls. What's troubling is the curse everyone keeps talking about, and that a camper's gone missing. Weirdest of all, his bunkmates insist they are allâincluding Leoârelated to a god. 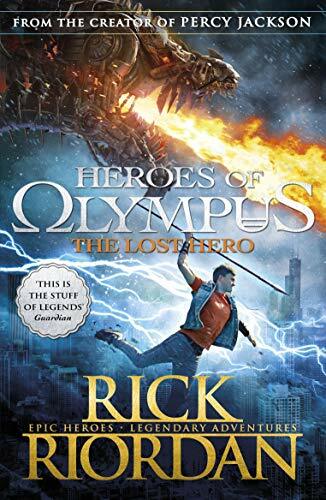 Rick Riordan, the best-selling author of the Percy Jackson series, pumps up the action and suspense in The Lost Hero, the first book in The Heroes of Olympus series. 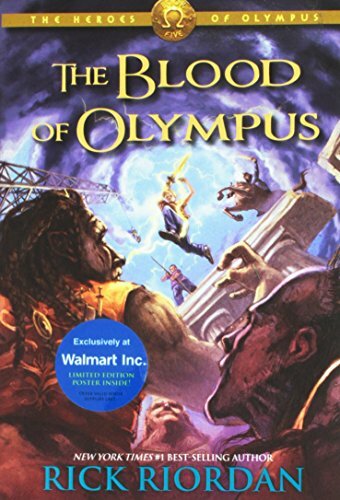 Fans of demi-gods, prophesies, and quests will be left breathless--and panting for Book Two.